To assure profitable yield of Snow Pea, farmers can buy Snow Pea Seeds from us. 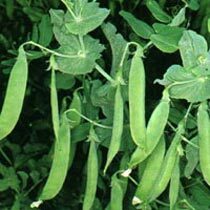 Our Snow Pea Seeds are very effective for high yield. Besides, to remove impurities, we thoroughly process Snow Pea Seeds at our well-developed facility. 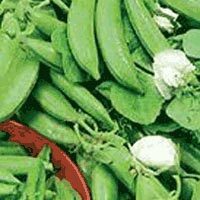 We are a trusted Snow Pea Seeds Manufacturer and Supplier in Jalna, Maharashtra. The flat crispy pods, sweet in taste. Good yield can be achieved with little support. Remarks : Excellent variety No staking required. Remarks : Excellent variety. Produces plenty of export quality pods. Excellent flavour appearance No staking required.